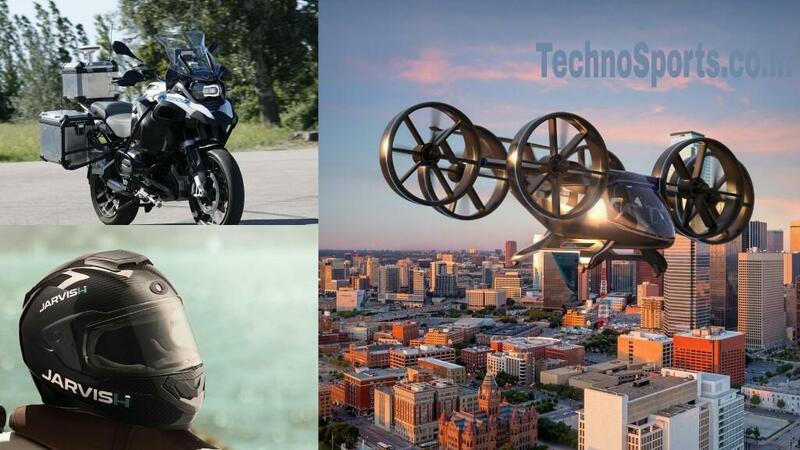 AMD, the Silicon giant, has provided an interesting CES keynote. 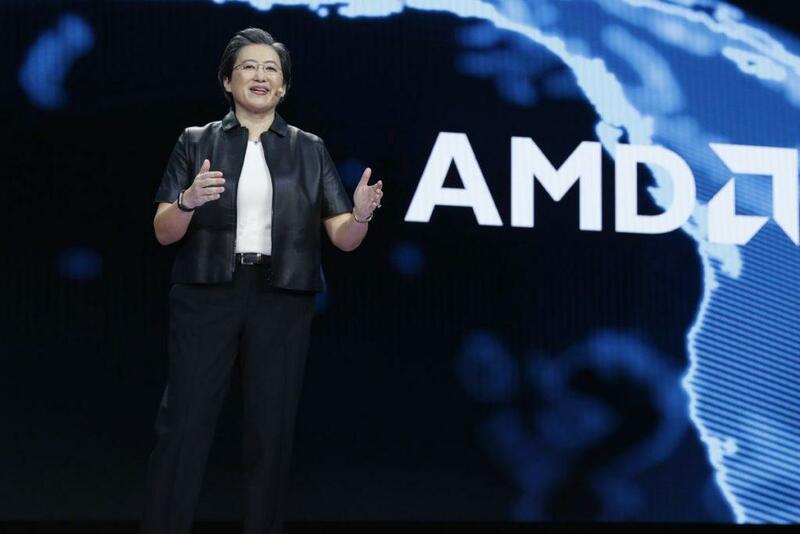 AMD CEO Dr Lisa Su has announced world’s first 7nm GPU named the Radeon VII based on “Vega 2” architecture. 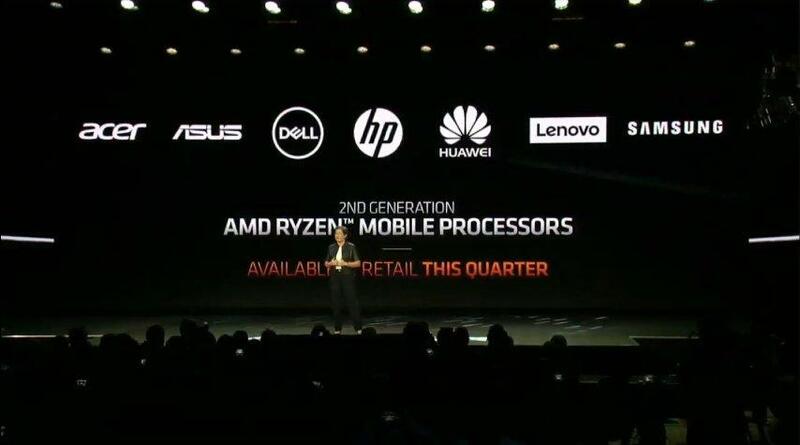 Also, they have launched the new 2nd gen Ryzen Mobile processors based on “Zen+” architecture that is made on 12nm process. 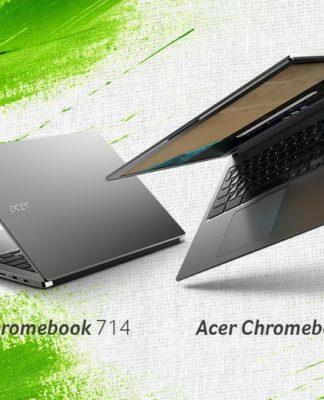 AMD will now also power the Chromebooks with two of their refreshed old A-series processors. Now after soo, much of leaks and speculations about the new Ryzen 3000 desktop processors people are quite disappointed by AMD’s move. But this thing has aroused a lot of controversies among people. One of the biggest questions of everybody is where is Navi GPUs. Now if you remember, Navi GPUs where promised to be one of the most advanced GPU architecture by AMD ever. Recently AMD launched the RX 590 which Lisa Su mentioned in this keynote as a contender for smooth 1080p gaming at a budget. Then she mentioned or rather introduced us with the Radeon VII, which she claims is for those who want smooth 4K gaming at ultra settings. If you likely remember AMD’s roadmap it’s clearly mentioned 2019 will see 7nm products but starting with “Vega 2” architecture and then comes Navi. So, its fair enough for us to get Vega 2 based GPUs at the start which has already given a knock to make its competitor aware. So, most likely you can expect more of Vega 2 based GPUs rather than Navi products which I hope will surely come when its time comes. Vega 2 is just the successor to AMD’s much successful Vega GPUs. Google is also making moves to partner with AMD for their future projects as well based on their Radeon Pro GPUs. 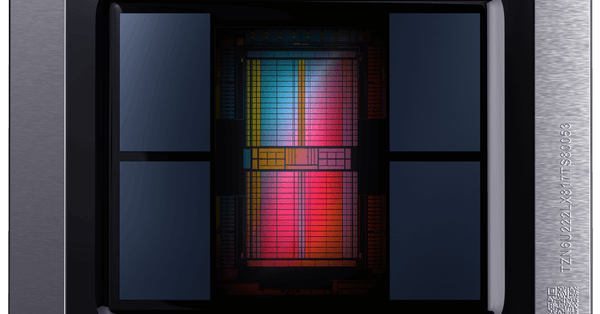 2019 will see more of 7nm GPUs by AMD but what about Ray Tracing? NVIDIA brags about Ray Tracing in its GPUs but the biggest problem is that there no applications developed to use the feature. It might be the future but it’s not the ultimatum factor that can judge the company. Ray Tracing is supported on selected games, and this is the key point that NVIDIA is using to attract people to buy their cards. 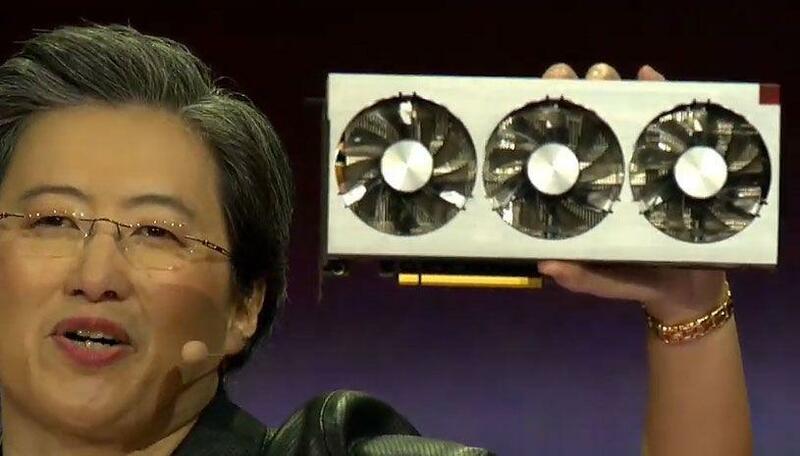 When RTX is on that too for select games including Battlefield V, Shadow of the Tomb Raider and now ANTHEM, it makes no sense to buy such expensive graphics cards just to sacrifice your sweet frame rates to enjoy such immersive features. 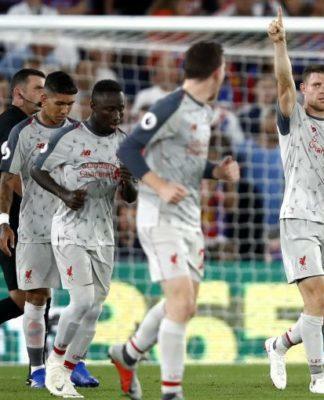 Well this might be disagreed by many of the people but honestly, most of them won’t buy a card just for gaming on a few games, but significantly this is the future. 7nm is the future which now everyone has understood and people are eagerly waiting for it. So, it’s clear that the work is on but until and unless enough applications get developed its needless to bring such tech to make cards more expensive. 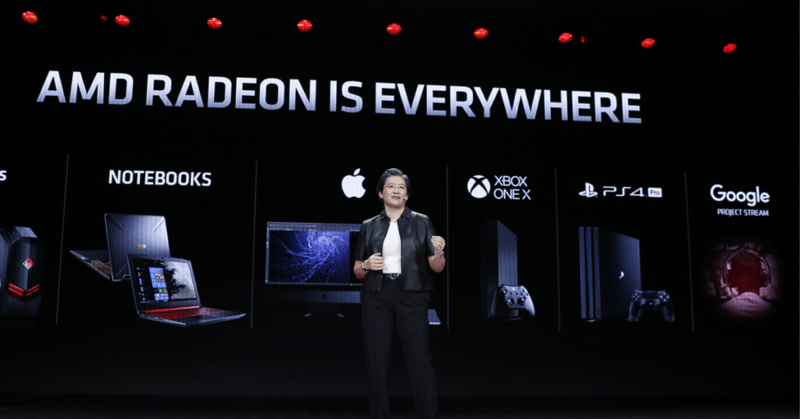 AMD with its Vega 2 has stepped onto the 7nm realism and will surely develop itself to finally bring the Navi. 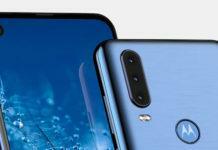 Maybe the Navi GPUs will get Ray Tracing support and as we all know as AMD cares of people’s budget, with more Ray Tracing applications in future we can expect Navi cards to serve people this tech quite smoothly. 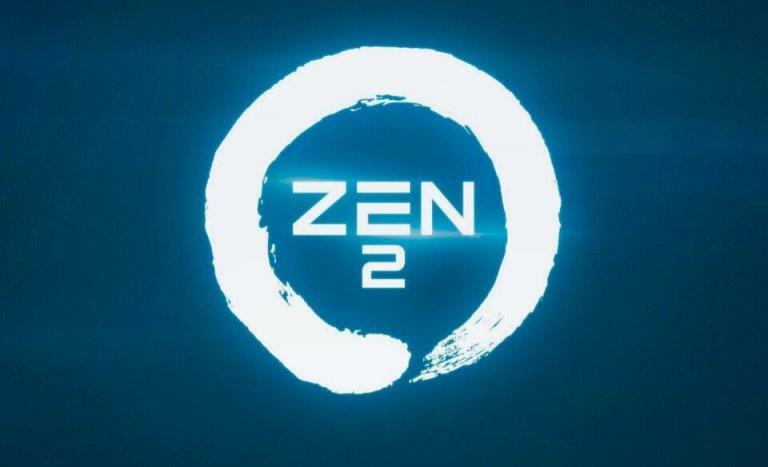 Where is Zen 2? 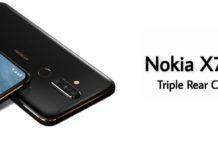 How will it perform? The Zen 2 architecture is based on a 7nm process which is crucial and is the key benefit that the Red team owns. 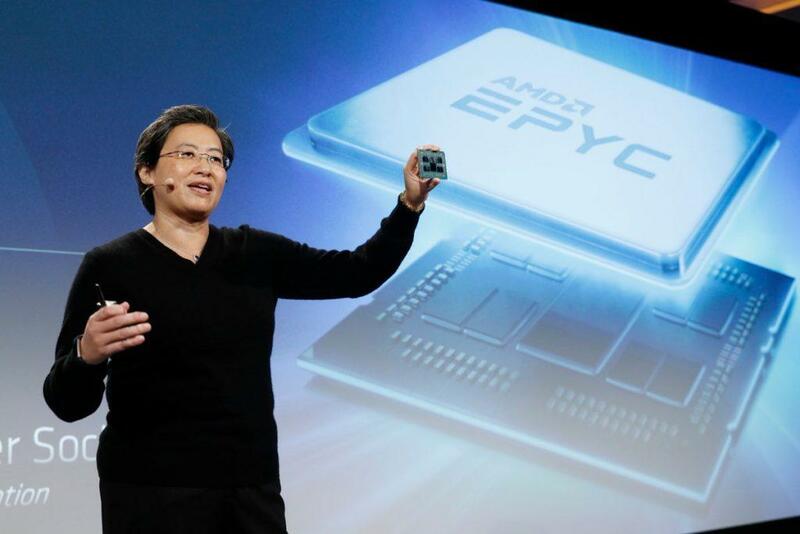 Dr Lisa Su took the stage at the CES keynote and readily showed off the 7nm chip that borrows similarity which we previously saw on EPYC chip shown in 2018. Here we can see that there is one chiplet that has 8 cores and 16 threads based on 7nm and there’s the 14nm I/O die. As the name suggests, the chiplet is responsible for computing stuff and the I/O die helps to connect the processor to the input and output devices. Dr Lisa showed us on stage that the alleged 8 cores/ 16 thread Ryzen 3000 chip to readily defeat the gigantic i9-9900K which Intel’s current best ship for the desktop lineup. Now it’s pretty unclear whether the chip is Ryzen 3 or Ryzen 5, but the speed of this chip as well the power consumption is truly impressive, to be honest. You can also notice that there is room for another chiplet which you can easily guess can be off another 8 cores and 16 threads. If combined, then a total of 16 cores and 32 threads can be achieved in such a tiny form factor. 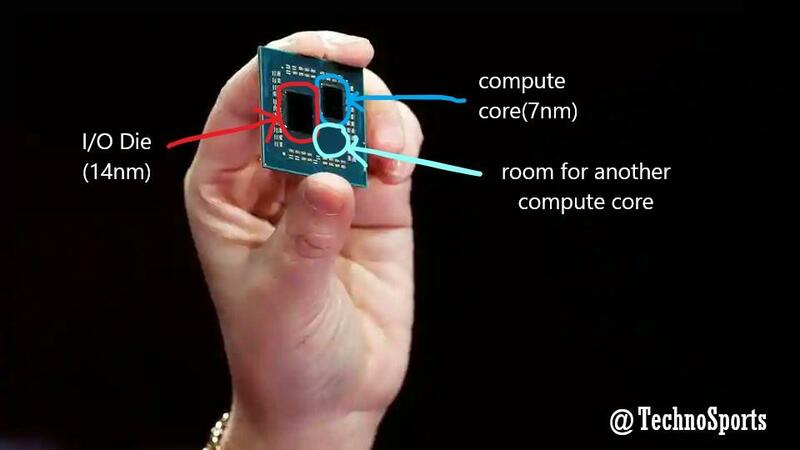 So, we do not know about how many cores and threads AMD gonna put but it is clear the next gen Ryzen CPUs will be a stunner for AMD to offer to the world of computing. 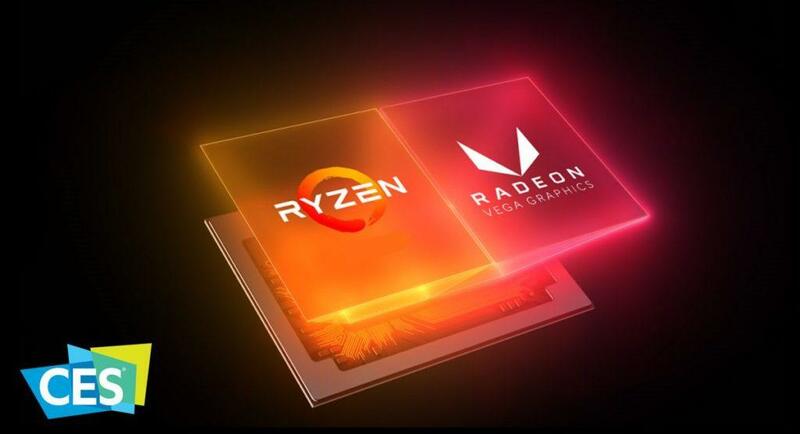 The Ryzen 3000 series desktop processors are to be launched in the mid of 2019 that suggests May or June of 2019. Truly AMD has kept everyone in suspense and we expect the fruit of patience to be sweet as well. 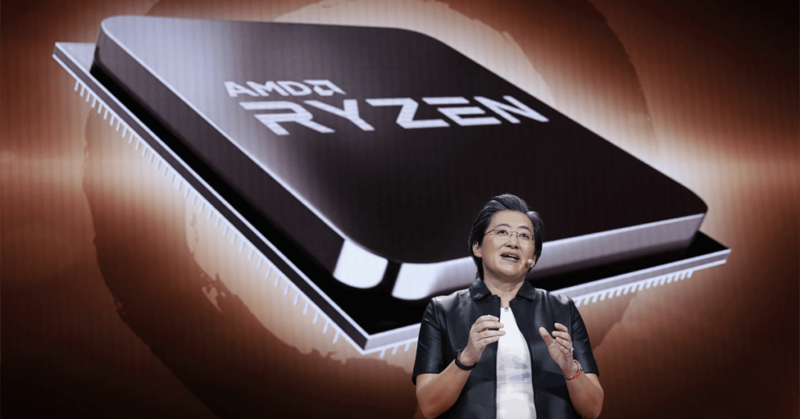 Dr Lisa Su wants her consumers and gamers to hold on their nerves because the insane Ryzen 3000 desktop series will be coming very soon this 2019. 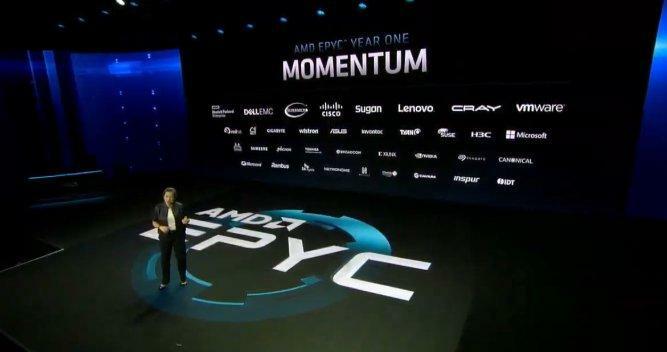 At November 2018, AMD showed their 7nm EPYC processors for servers based on a 7nm architecture that has way more cores and threads than its predecessor. It was originally told that it will perform as fast as two of Intel’s best server processor against one of the new EPYC processor. 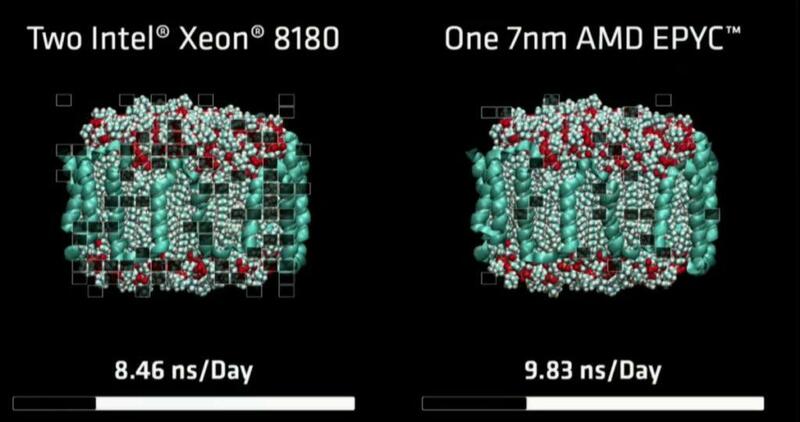 To bring this to the limelight, AMD showed their 7nm EPYC CPU in action against two of Intel’s best Xeon processor and in a complex scientific test we saw it totally beating the blue team’s killer CPU by a good margin. 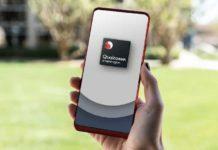 Also being built on 7nm it gets its own benefit of absorbing very low power which plays a significant role for server-end chips. The 2nd gen EPYC processors will have 2x performance than its 1st gen and this one too will have the same socket as its predecessors. The 2nd gen EPYC processors will also be launched by mid of 2019. This will give an incredible performance for servers and high-end computing platforms including cloud computing and IOT. Microsoft has declared on AMD’s partnership for its upcoming Project xCloud. Coming to the new Ryzen 3000 Mobile processors, which is based on Zen+ architecture i.e built on a 12nm process. 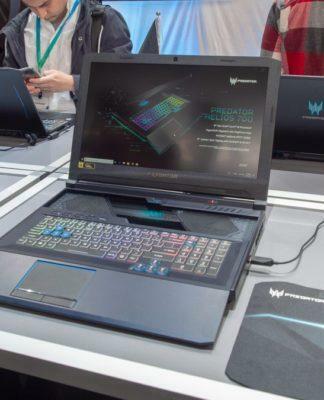 Then new laptop processors are an improvement from previous year’s 1st gen and this time AMD has promised to give better performance along with greater battery life. All of the processors are APUs i.e. 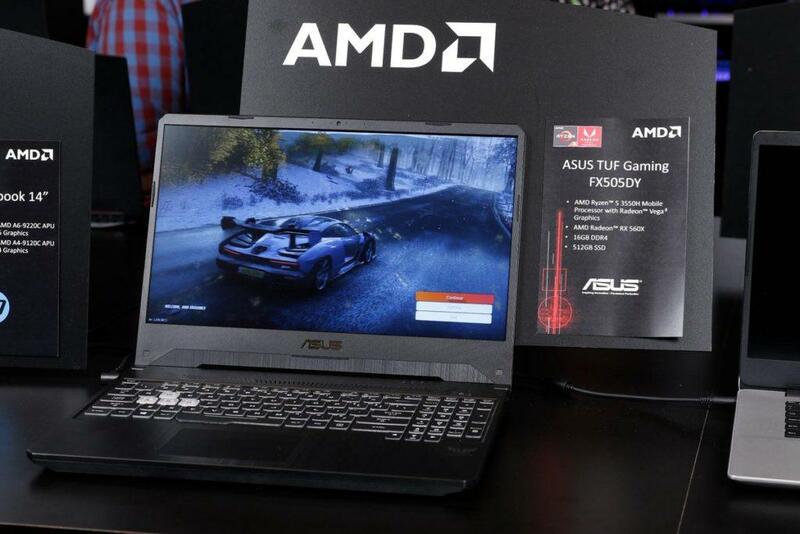 they have powerful Vega graphics unit under their hood as well. 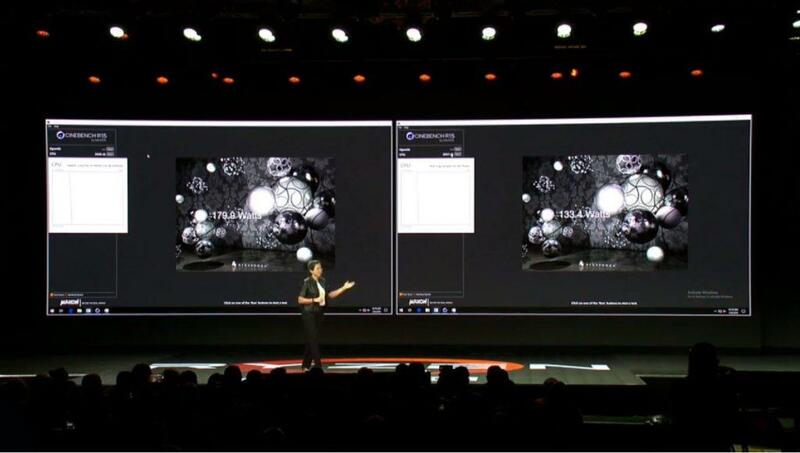 With proper driver support and optimization, AMD expects its users to get up to 12 hours of battery life. 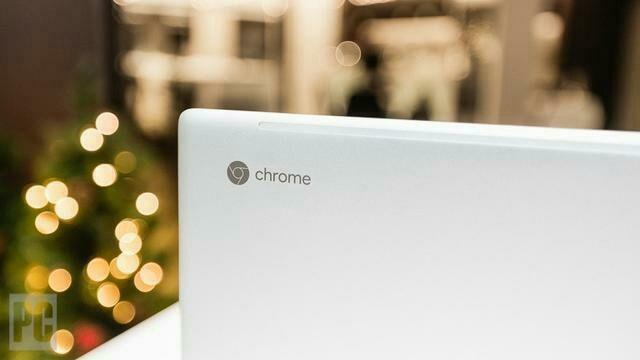 Also from now onwards AMD will also power Chromebooks with two of its refreshed old processor with very low TDP. 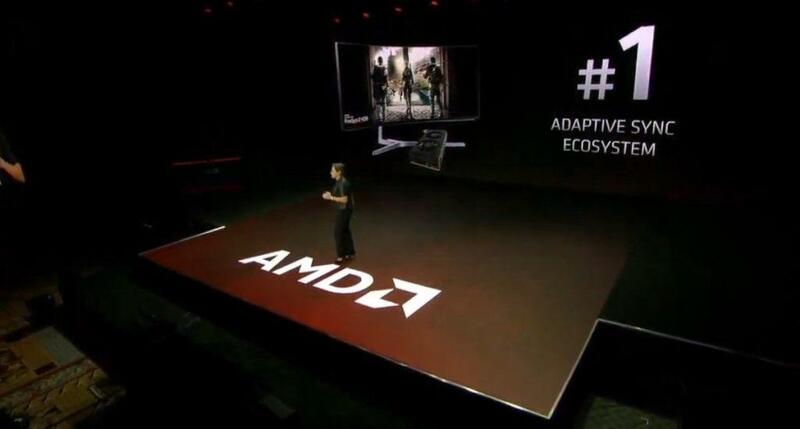 Surely, AMD is trying hard to push its limits and bring a breakthrough in technology. 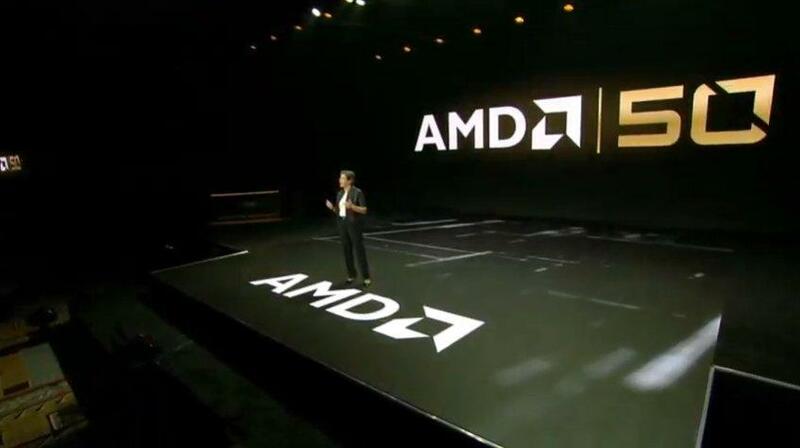 With 50 years of AMD in the market, they gained a lot of achievements and 2019 will surely be their special year. 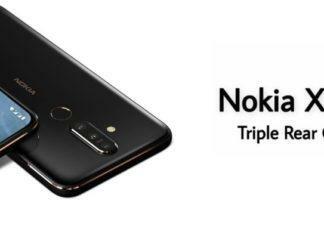 So it’s for sure that they will release all of their 7nm products this year but in style. 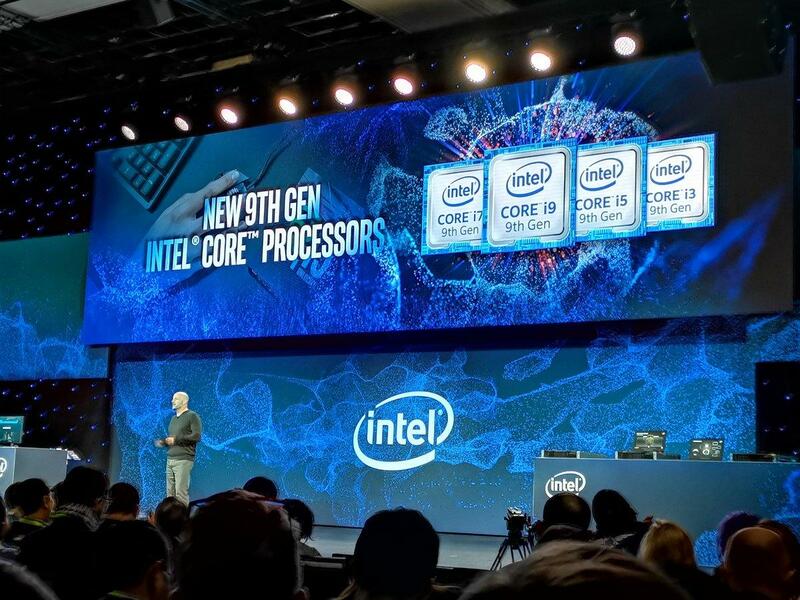 Intel will launch their 10nm Ice Lake CPUs in 2019, so to go head to head, and keep NVIDIA’s RTX subdued it’s for sure, in 2019 AMD will be dropping their 7nm bombs to capture the silicon market. 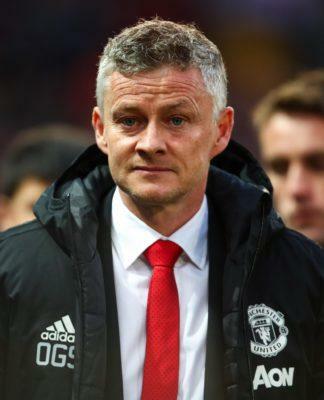 Next articleWhen your teammate becomes your manager!